$175,000 for this 3-bedroom detached condo. 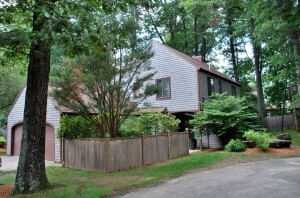 Backs up to common area, large rooms, even a 2-car garage! Condo fees include exterior maintenance, siding, roof, even plowing the driveway! Great property for investor. This is a short-sale, being sold as-is.